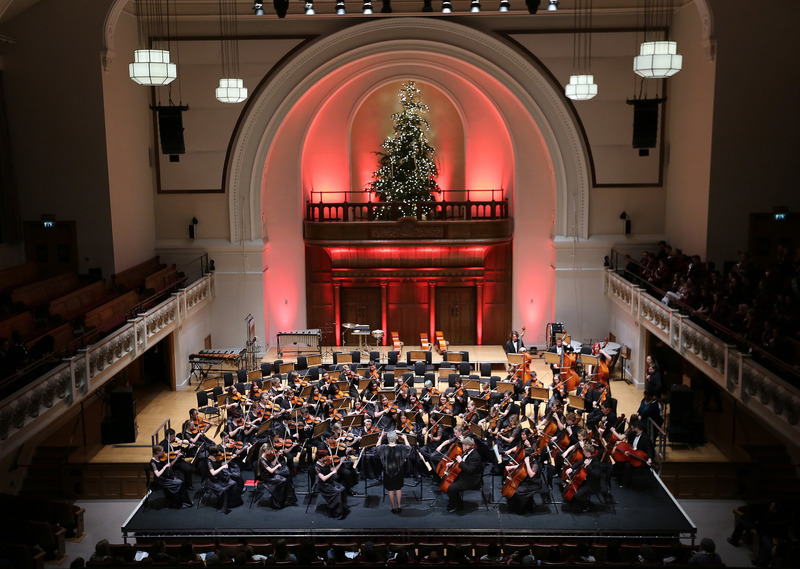 The LNYDP Concert Series will host five concerts over the New Year season at two of London’s most iconic concert venues, Cadogan Hall & St John’s Smith Square on 29th, 30th December 2019 & 2nd January 2020. Some of the World’s best young musicians will travel from the United States to welcome in 2020. A full performance line-up and information on tickets can be found on the LNYDP Concert Series Page. This exceptional opportunity offers choirs of young voices the chance to sing tailored performances to the individual capabilities of the singers to enthusiastic audiences in amazing London venues. 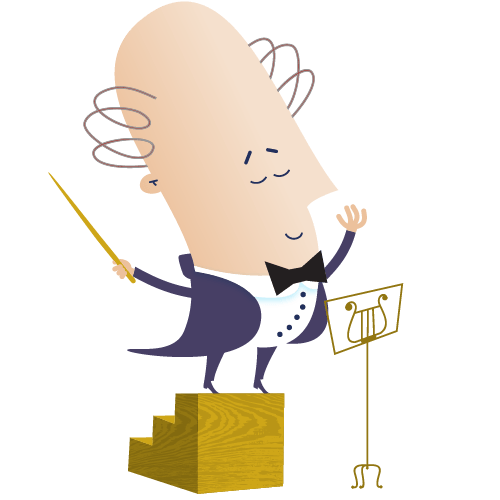 During the Festival each choir performs their repertoire at different venues on two occasions. 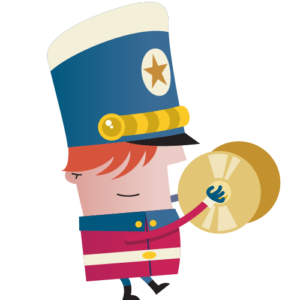 The venues are specifically chosen to reflect the size, singing style and repertoire of each group and are an integral part of the LNYDP Festival Series. All choirs are extended the unique opportunity to be part of the LICF Massed Choir Gala Finalé Concert where all the singers get together and sing accompanied by one of the finest Youth Orchestras in Europe. 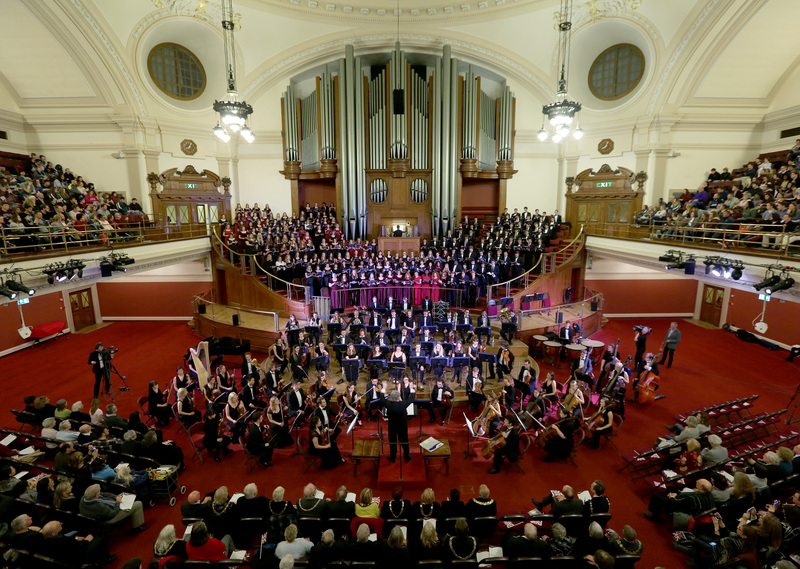 The London International Choral Festival is fortunate to enjoy the Patronage of one of Britain’s most prominent arts benefactors, Mr. Roger Bramble, Deputy Lord Lieutenant of London. Born in Bewdley, Peter Holder was a chorister at Worcester Cathedral prior to his study at London’s Royal Academy of Music. 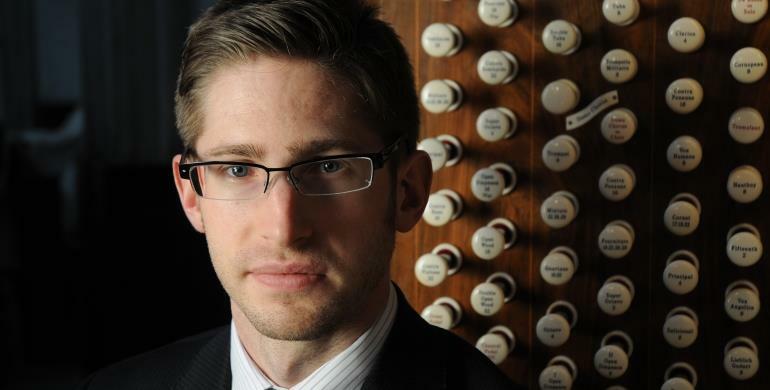 He is currently Sub-Organist of St Paul’s Cathedral, a post to which he was appointed at the age of 23, following two years as Organ Scholar at Westminster Abbey. Peter’s responsibilities at both institutions have involved playing at numerous events of national importance, including the 60th Anniversary of the Coronation of HM Queen Elizabeth II and a Service of Remembrance to mark the 10th Anniversary of the London Bombings. Peter is an Organ Tutor at the Junior Royal Academy of Music and was last year the Pidem Organ Fellow of the Royal Academy of Music, where he previously undertook undergraduate and postgraduate studies, gaining numerous scholarships and awards, most notably HRH Princess Alice the Duchess of Gloucester’s Prize for exemplary studentship at graduation in 2013. Peter was elected Associate of the Royal Academy of Music earlier this year. Peter has previously held posts at St Albans Cathedral, Southwell Minster and The Royal Hospital Chelsea. He regularly broadcasts for BBC Radio and Television, and his first solo recording, played on the sensational 1797 Holzhey organ of Neresheim Abbey, featuring the works of members of the Bach family, WA Mozart and Christian Heinrich Rinck, will be released imminently. Recent performances include venues such as the Royal Albert Hall; Royal Festival Hall; Reading Town Hall; St John’s Smith Square; Westminster Abbey; the Cathedrals of Gloucester, St Paul’s and Westminster; and St Albans International Organ Festival.